Andrea had $1 in celebration of snowboarder Shaun White's recent performance ahead of the Olympics next month. She also had $1 for her daughter, who was just named the director of Emily's Program in Seattle. Daryn had $2 for the Vikings ahead of their matchup against the Patriots in the Superbowl. Bob Bullis had $1 in celebration of his family's recent trip to New Zealand. Rob had a $1 and news about Waterville's recent athletic performance. Mike (making it rain) had $5 to celebrate 41 years of marriage to his wife! And Earl had $1 for the WVC Basketball program and urges WNR members to go support our college athletics and our athletes. It's official, Andrea has been voted in and will be joining the club! There's a board meeting today, Jan. 18, at noon at the usual spot, Godfather's Pizza in Wenatchee. Next week we're having club elections, so make sure to join us! 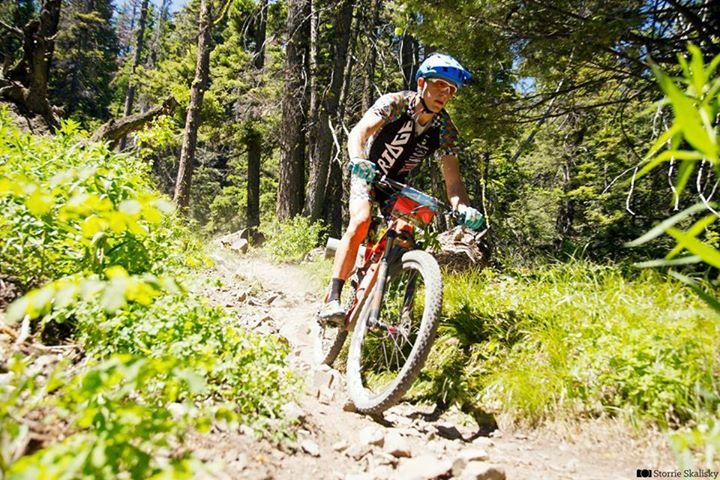 WNR Member Evan Plews riding the Mission: GranDuro course. This week we heard from WNR member Evan Plews about the Mission: GranDuro bike race, and the exciting new changes coming this year. Registration for the race is now open, and the routes (a long and a short) will be similar to past years. The GranDuro will be a part of the NW Epic Series this year, and that means improved timing capabilities through technology. Each rider will be chipped (well, the bikes will) and once they cross the finish line the times will be recorded in near real time. Very cool. As usual, Evan will need volunteers to help out during this year's race, which is on June 30, and you'll be hearing more about that as the date nears. In the meantime, check out the GranDuro website for more info about this really unique and fun bike race that brings riders from across the country. A novel of love and loss, rarely have I encountered such a unique and enthralling story that both educates and entertains. Little Willie Lincoln was beloved by his parents and every White House visitor alike. 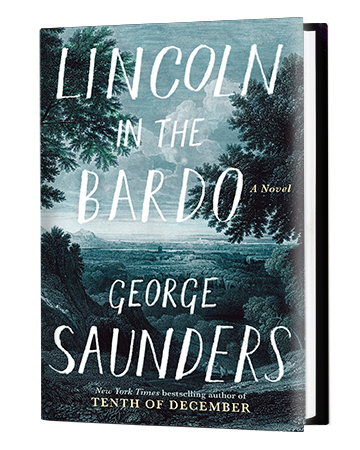 He died from illness during the Civil War and the story follows his journey through the "Bardo", which is an intermediate, transitional, or liminal state between death and rebirth in the Buddhist tradition. I found this book to be as perplexing, heartbreaking and morbid as it was hilarious, deeply touching and poignant. I can see why everyone is talking about this one. I highly recommend.